Provides independent, free, impartial and confidential advice on work – including your rights, how to resolve problems and redundancy. 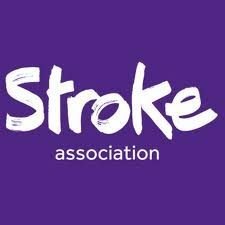 Face-to-face sessions are held in Weston-super-Mare, Nailsea, Portishead, Clevedon and Pill. Telephone advice line available. Improves the lives of people living with, or affected by, HIV. Self help from Citizens Advice (formerly known as Adviceguide) about employment. Having a job is an essential part of most people's lives. When you are in work, you can be faced with many difficult issues, so it is essential to know what your rights are. Here you can find out more about those rights and how to solve problems. There is also information on what help is available if you're looking for work. Provides information, advice, training, conciliation and other services for employers and employees to help prevent or resolve workplace problems. 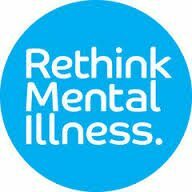 Online and phone helplines. 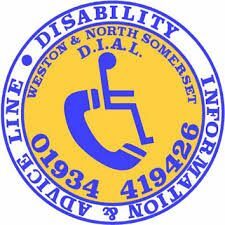 The Disability Law Service provides free advice via information, factsheets, and telephone advice. Telephone advice is provided in the areas of Community Care and Employment Law. Government website with information about working, jobs and pensions. Includes holidays and finding a job and contact details for Jobcentre Plus. 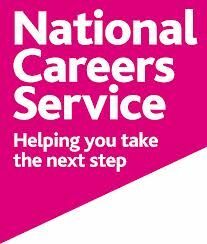 Online and phone advice offering help to choose or change career, skills tests, course search, job search advice and personalised help from careers advisers. workSMART is a TUC site, helping today's working people get the best from work. Visit now for our free comprehensive, plain-English guides to all aspects of your employment rights, your health at work, and pay and pensions, as well as a jargonbuster to explain technical terms and an interactive trade union finder. 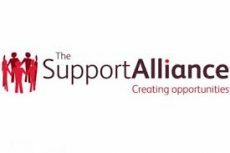 The Support Alliance provides flexible and responsive support to vulnerable people with housing related support needs and is committed to empowering customers to develop the skills and confidence to live independently. Available to people who live in North Somerset, Floating Support can be provided irrespective of their landlord or tenure and is focussed on the individual and their support needs. Drop-ins are held around North Somerset. For an up-to-date list, visit this page. There are three partnerships - Support Alliance, Older Persons Support Alliance and Crossroads Alliance. Support blind and partially sighted people and helping them to remain independent by offering practical and emotional support, help with claiming benefits to which they are entitled, reducing loneliness and isolation via our social clubs and befrienders, representing people with sensory loss in the design and delivery of our services and ensure their voice is heard. One stop Skills & Jobs shop based at the Information Station in Weston Super Mare. Free impartial advice on work, learning and volunteering. Beginners computer training offered.